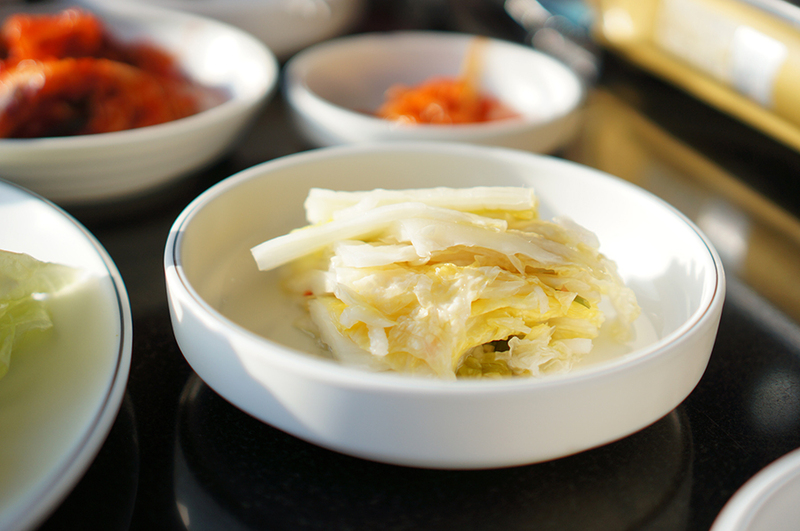 I just noticed that I haven't really blog about korean food! 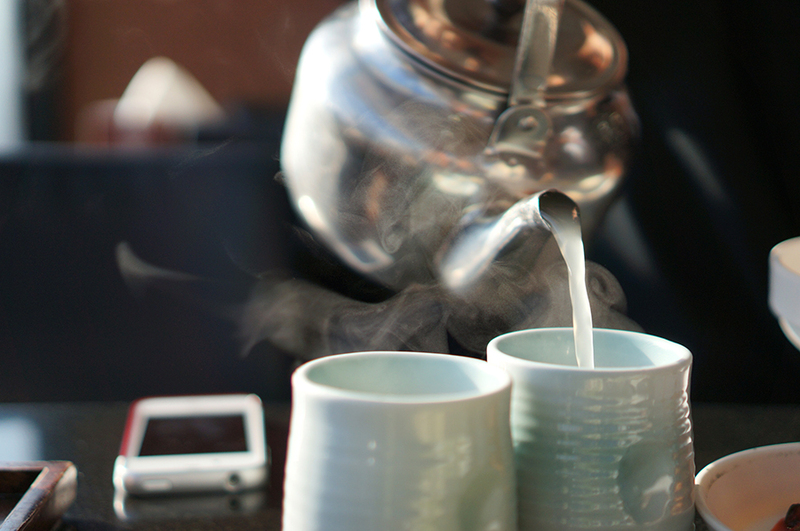 Nonetheless, here's a start to introducing the seoul soul of Korea. 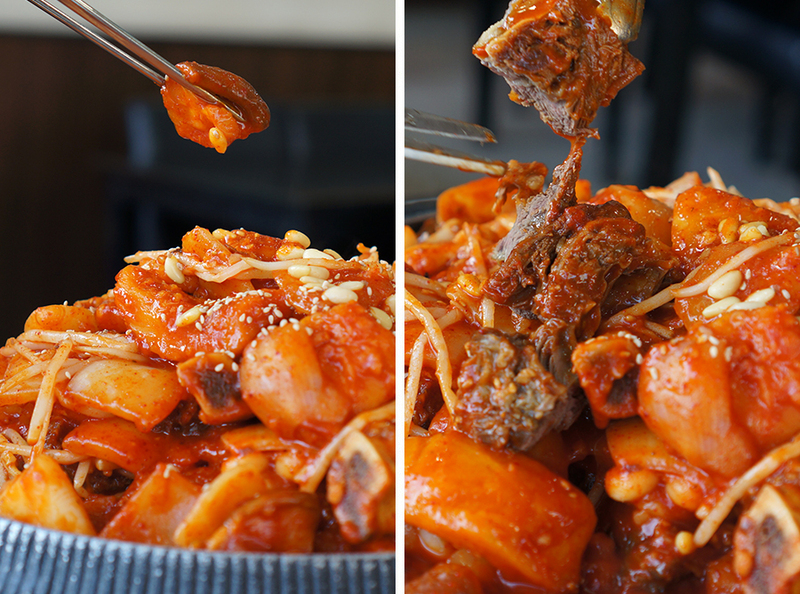 Those pictures above are 매운 갈비찜 / spicy galbi jjim or spicy braised beef short ribs. 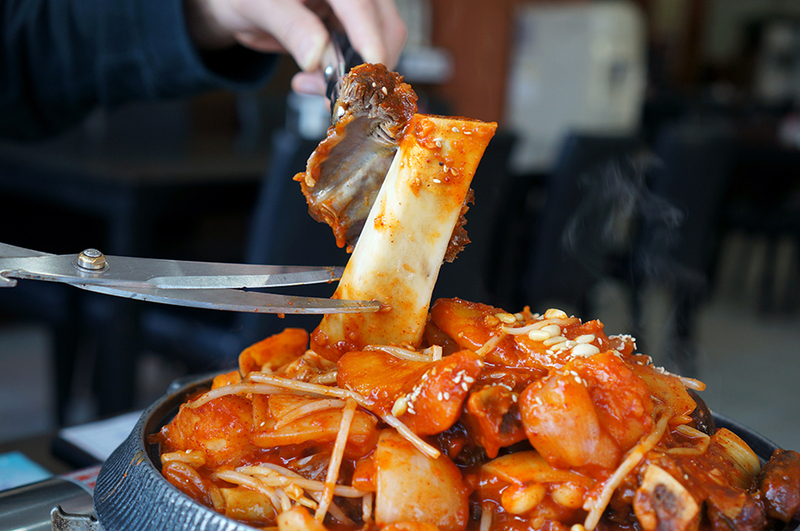 The place where I had the shimmering super spicy galbi jjim came with sweet potatoes, potatoes, mushrooms, bean sprout and onions! 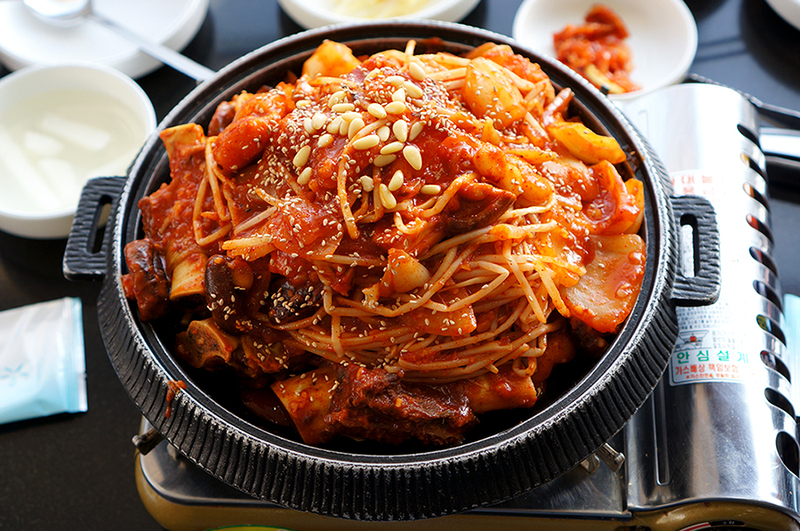 It was satisfying and I reckon you can easily order it at any galbi restaurants. The place I had cost 36,000won for a 2 person serving + a bowl of rice. Sure, they have the none spicy version but if you can handle spicy, go spicy!